The University of Arkansas Press has published Unbelievable Happiness and Final Sorrow: The Hemingway-Pfeiffer Marriage, by Dr. Ruth Hawkins. 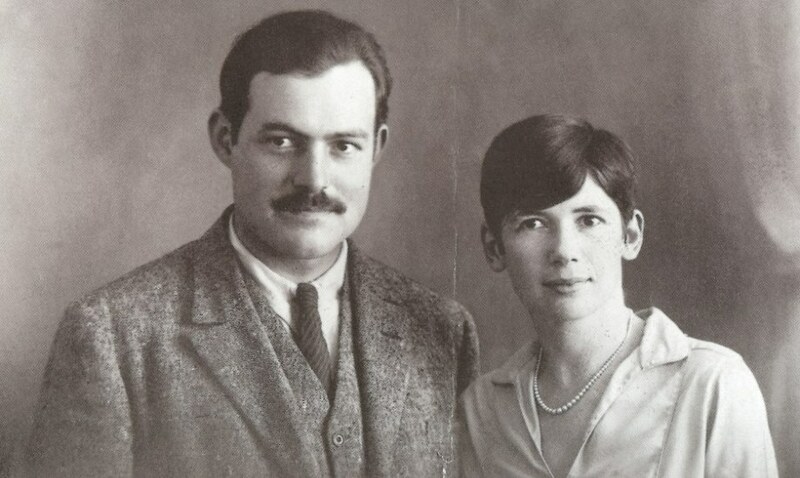 Paul Hendrickson, author of Hemingway’s Boat, said, “No one in America knows more about the Pfeiffer family and the crucial Hemingway-Pfeiffer marriage than Ruth A. Hawkins. The book she offers represents years of close scholarship and is told with respect, literary grace, and blunt honesty.” More information is provided in the University of Arkansas news item, University of Arkansas Press Publishes Biography of Ernest Hemingway’s Second Wife. To read the article, please click here.